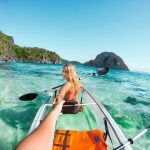 Top 12 most interesting things to do in El Nido, Palawan - Living + Nomads – Travel tips, Guides, News & Information! 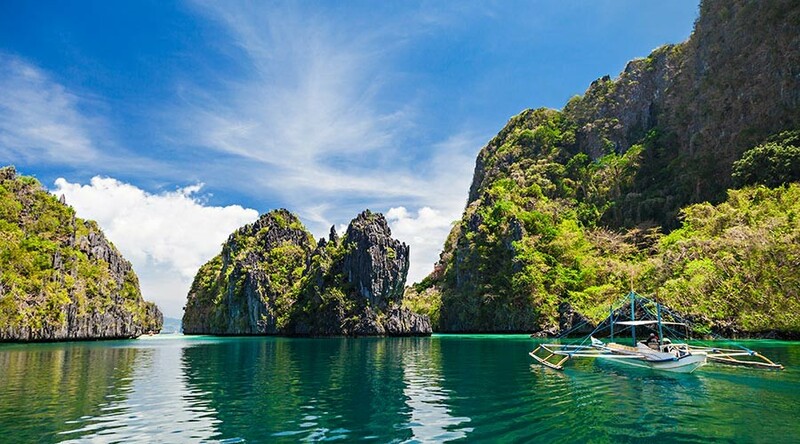 Just over 400km south of Manila, you will discover the unspoiled tropical paradise – El Nido, Palawan. A coastal small town in Bacuit Gulf always proud of its spectacular beauty of nature. That’s the landscape of white sand beaches, the cliffs, turquoise water and tropical forests. It is also the inspiration for Alex Garland writer when writing the famous novel “The Beach”. 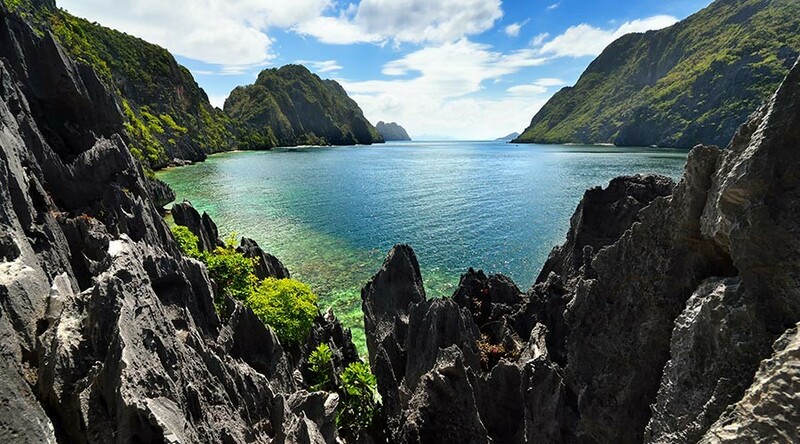 If you want to enjoy a panoramic view of the Bacuit Gulf, let’s conquer the Taraw Cliffs (also known as Taraw Peak), an area of limestone rising out of El Nido. You will put a lot of effort to climb to the top, but totally worth it! This journey can take from 2 to 2.5 hours. 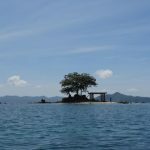 The Islands in Bacuit Bay and surrounding areas are not only picturesque but also various in tourist destinations. You can choose one of four discovery tours around the island including A, B, C, D below or combine many tours together. And do not forget to enjoy a delicious lunch buffet prepared by the guides and your crew. Take you around the small and large Lagoon of Miniloc Island. 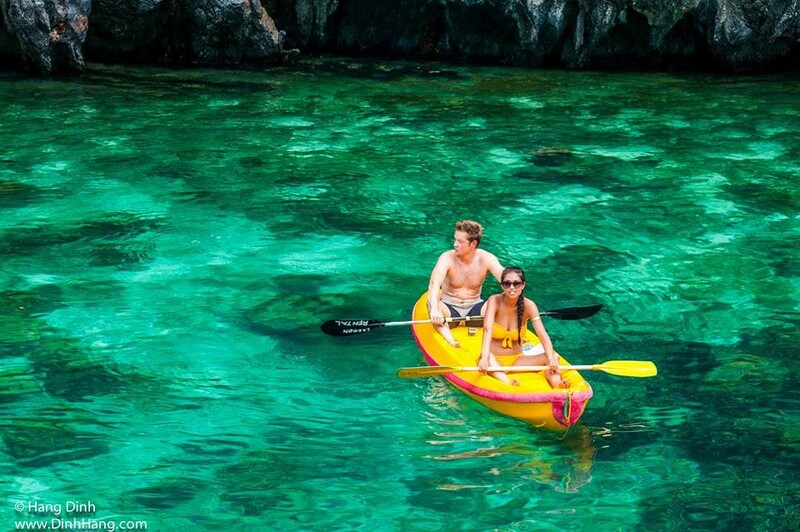 Certainly you have to try kayaking. 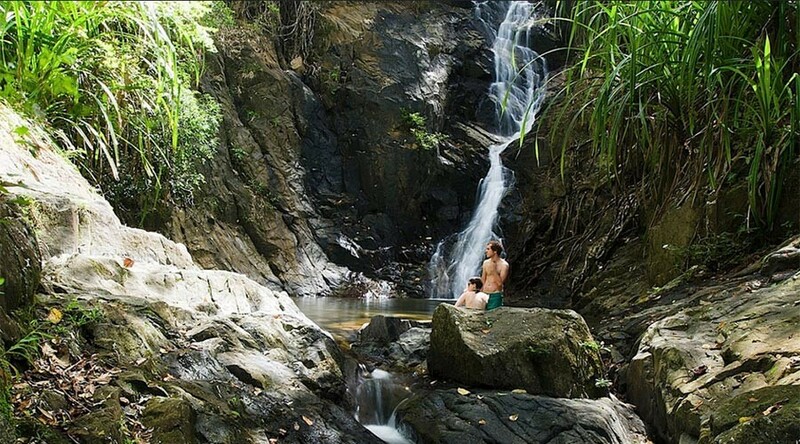 Do not miss the opportunity to swim and snorkel in the Small Lagoon. 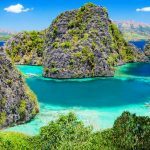 The most special things of tour A are in lagoons, Big lagoon and Small lagoon, is also popular tour not to be missed in El Nido. 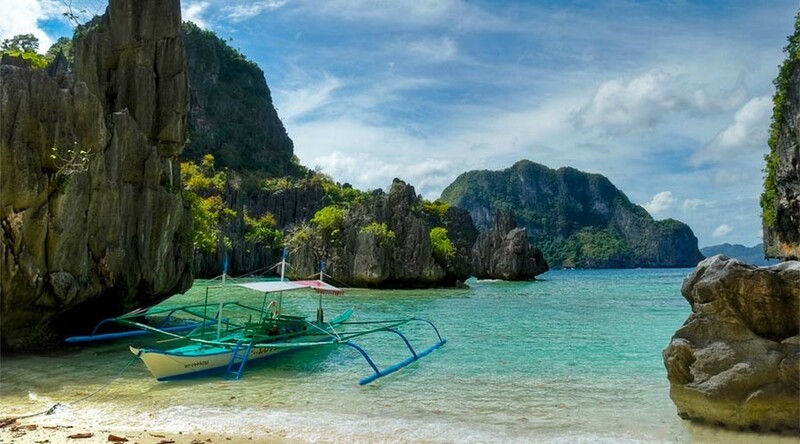 Take you to explore the caves and bays in El Nido, the most special point of tour B is Snake sea (having snake shapes hovering like a tongue of white sand floating in the water. Because not many tourists choose tour B tour, so you must choose this tour. The destinations of the tour are utterly fantastic, Snake beach is more beautiful than any beaches in the popular 2 tour A and C. In addition, few visitors choose this tour, so you have more private space. 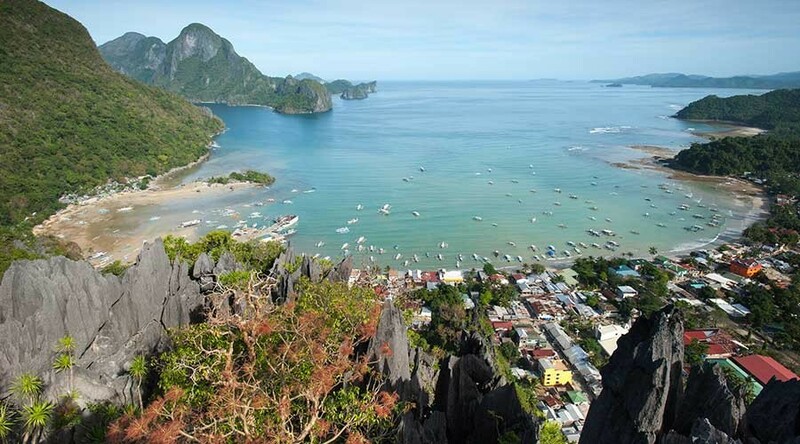 Take you to the most photographed place in El Nido – Matinloc temple. Tour C is the best tour for those who love snorkeling, exploring the secret lagoon behind limestone mountains. 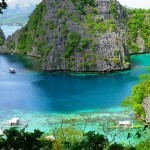 Tour C is the most beautiful tour in 4 hopping island tours of El Nido. perhaps the tour with the least visitors among 4 tours. But if you’re not a fan of diving, and just want to wander on the beach, rest, then tour D will be perfect for you. This is also the ideal tour for your wedding. 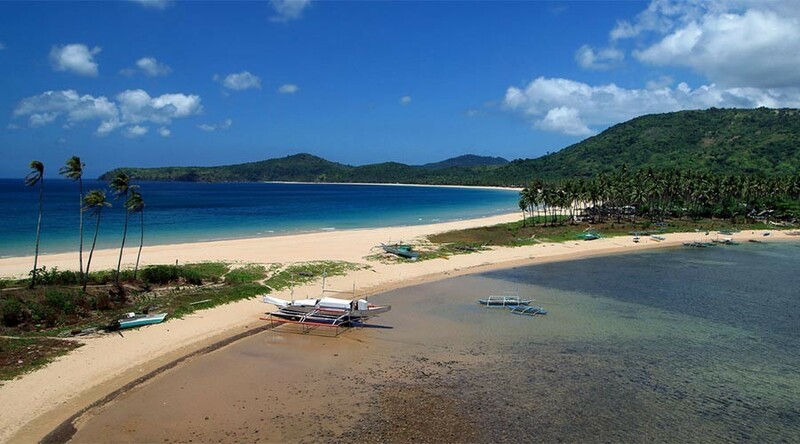 Discover the beautiful beaches Nacpan and Calitang (The Twin Beach), 2 of the most beautiful beaches in El Nido. It takes only 45 minutes tricycle or motorcycle from the town. Chatting with the friendly locals and explore the island of Manny Pacquaio. 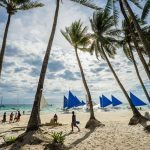 If you are too lazy to go to The Twin Beach, immerse in the sunshine of Marimegmeg beach with only 5 minutes by tricycle from Corong – Corong would also be a good idea. This would be more attractive if combined with Makinit hot. However, this fall only has much water in the rainy season. 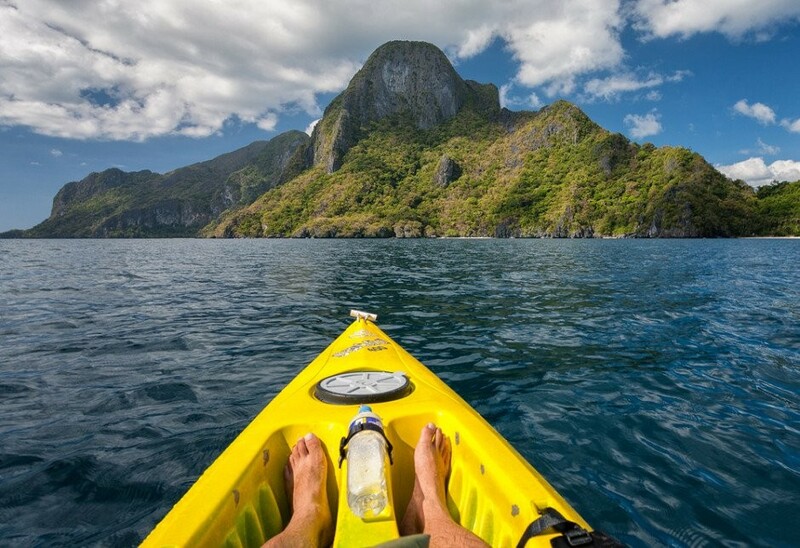 Stay away from crowds, try kayaking to discover the small island in El Nido by yourself. 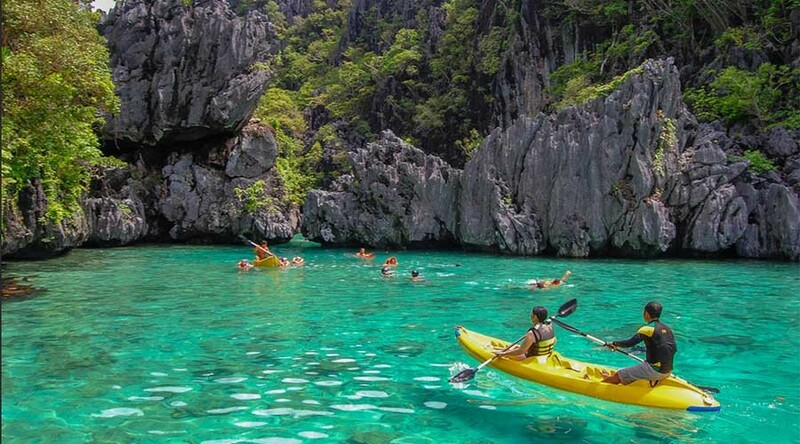 When you go to El Nido, you should go kayaking to secluded beaches, carrying supplies and snorkeling, having snacks for lunch that is enough for a great day. At the end of the day, you will have the chance to watch the sunset with your companion. 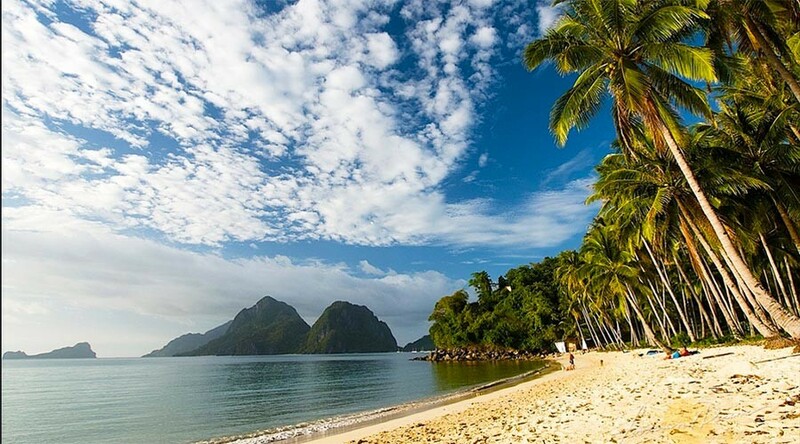 Pangulasian Island has been one of the main attractions of the El Nido until it became a private island. The resort in this private island offers a variety of tourist attractions. You can enjoy the full set of spa treatments, immerse in the sparkling blue water to watch the local marine life, or climb up a nature trail nearby. You can check rates & availability for these hotel on Agoda.com or Booking.com. 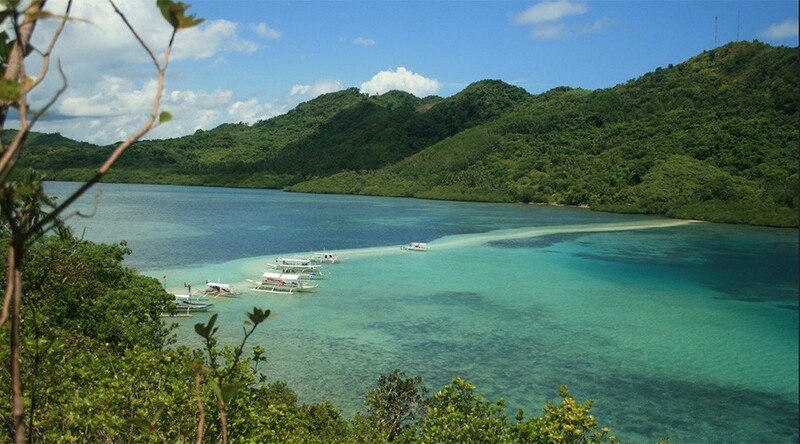 Just a few minutes walk from the Makulay hostel, you can reach the Cadlao resort. Ask the staff to be able to walk inside the resort and explore the white sandy beaches and beautiful gardens. 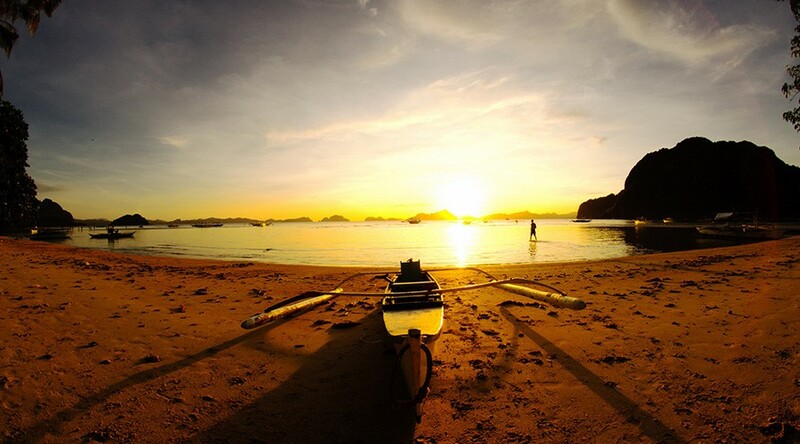 Corong-Corong Sea, Lascabanas, Calaan Bay is the most beautiful place for sunset-watching in El Nido. Snorkeling will take you closer to the various marine species. This is a wonderful experience for both adults and children. 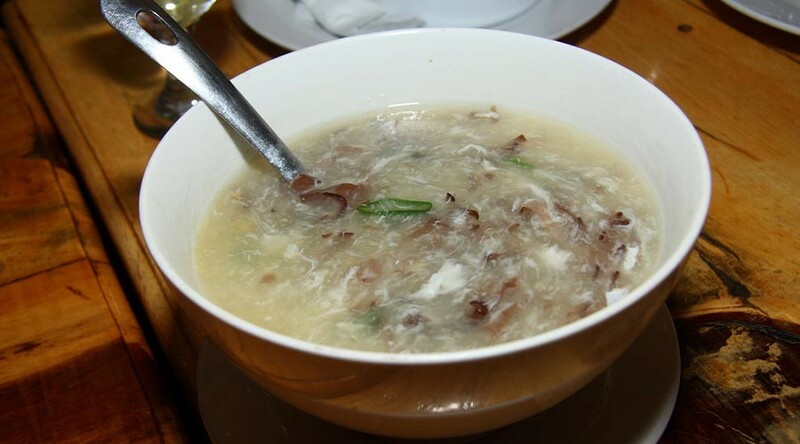 Nido Soup is the only bird nest’s soup from El Nido. 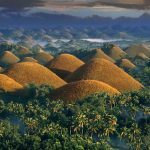 Obviously, the name of the dish originates from the El Nido town since the nests are collected from the high cliffs in the area. The famous restaurant in El Nido – Skyline Inn restaurant has served this soup. You should definitely give it a try. Go from a restaurant to another restaurant is a popular activity of travelers because restaurants are located near each other. While Skyline Inn restaurant offers local specialties like Nido soup, Altrove restaurant offers the best pizza in town. This restaurant is always crowded , you may have to wait 45 minutes if you go later than 7:30 pm. 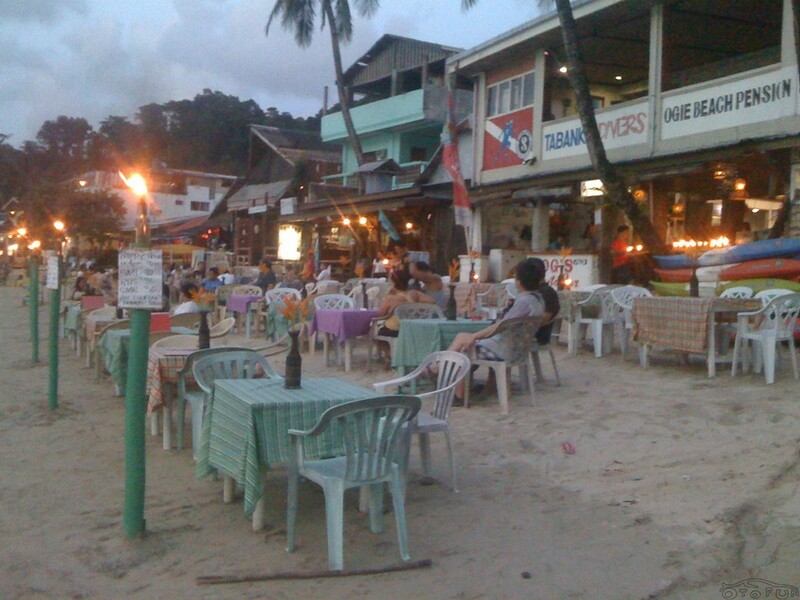 There are many Asia-European dishes, especially acoustic music performances every night at Sea Slugs Cafe and El Nido Art Cafe. 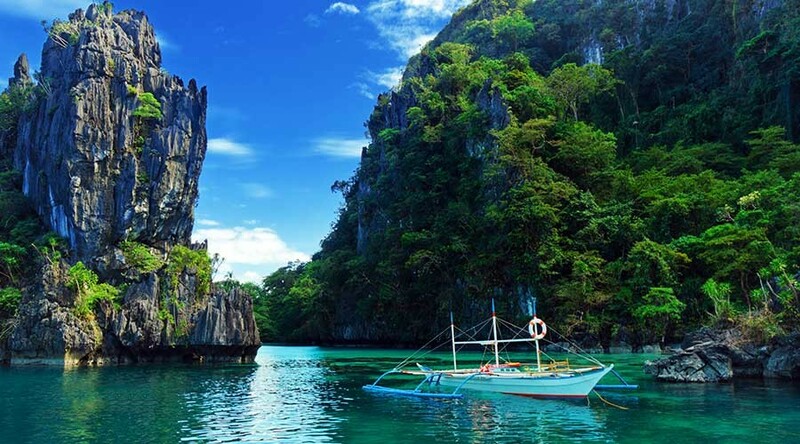 The best time to visit El Nido, Philippines is around December to March, which is the pleasant, dry season for much of the Philippines. Weather is just right—not too hot, not too cool. April and May are part of the dry season, too, but this is the warm, dry months of the Philippines. Aside from being a very uncomfortably scorching hot time of the year to travel anywhere, it is also high tourist “summer” season. Some hotels charge a bit more during these months. April (or late March) is also when Holy Week (Semana Santa or Easter) is observed. The Holy Week rivals Christmas as the longest holiday in the Philippines. 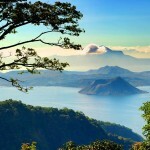 Naturally, a huge number of Filipinos go on vacation or head back to their hometowns. Airports, sea ports, and bus terminals will be extra busy. Hotels will be fully booked. Plan ahead if traveling during this time. 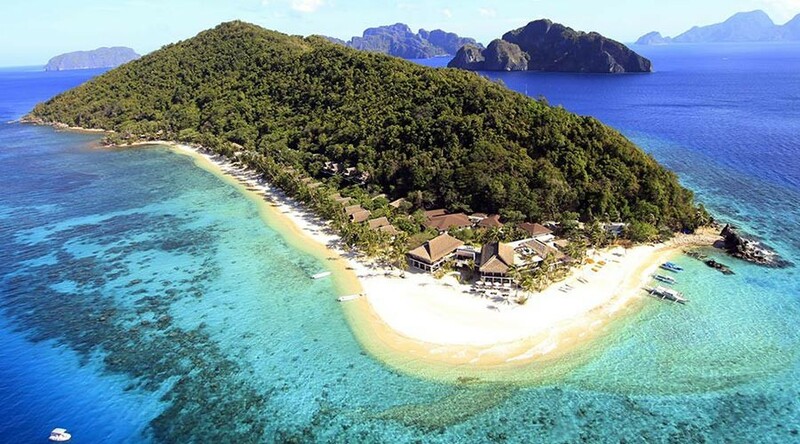 Contrary to what most people believe, you do NOT need to spend 20,000 PHP (470 USD) per night to be able to travel to El Nido, Philippines. You can certainly do so in one of the exclusive resorts and if you do, message me. I want to be your friend. For the most part though, you have the option of staying in a hotel or guesthouse in town. Some are beachfront accommodations while some are located within town itself with only a few minutes’ walk to the beach. Accommodations in town costs around 300 to 1,500 PHP (7 to 35 USD) for a standard double room. Beachfront accommodations tend to be more variable at around 500 to 3,000 PHP (12 to 70 USD). You can find, check rates, reviews & availability for El Nido Philippines hotels, El Nido Palawan resorts on Agoda.com or Booking.com. 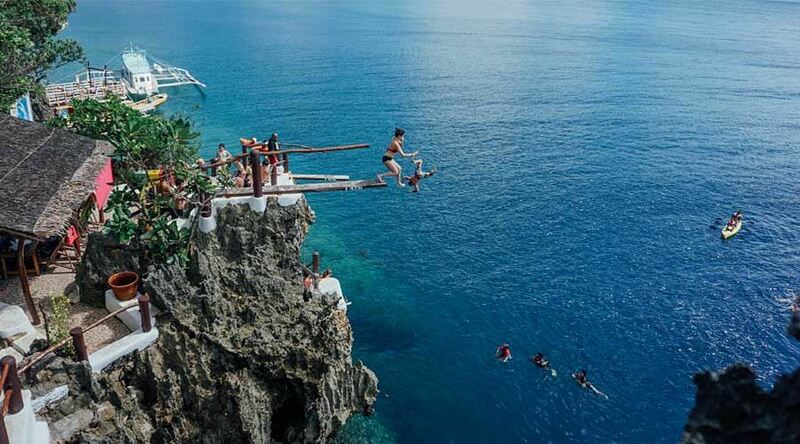 You also see more Philippines travel guide at here.